Versus Mode: Virtua Fighter 5 Online vs. Dead or Alive 4 - She's Lost Control! Time Enforcer Anubis here with a new feature! When I do a review, I try hard to stick to reviewing just the one game. Comparing two games in a review that’s supposed to be of just one game is a disservice to the game being reviewed. That, however, isn’t to say that there’s no value in directly comparing games to each other. That said, I present: Versus Mode! And what better for the first Versus Mode than to compare two fighting games? 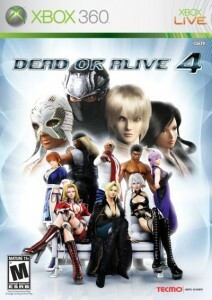 The latest core installment in the Dead or Alive franchise of fighting games, Dead or Alive 4 for the Xbox 360 brings DoA’s signature flavor to the current generation with the inclusion of features such as online play. 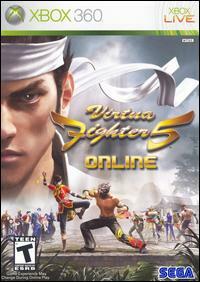 Virtua Fighter Online for the Xbox 360 is the latest console installment of Sega’s genre-defining Virtua Fighter series of 3D fighting games. Advertizing online versus play as one of its major selling points, VF5 Online endeavours to bring arcade competition straight to the console. Both games have impressive pedigrees. Sega’s Virtua Fighter succeeded in defining the 3D fighting game genre back in 1993 when the first game was released for Sega’s Model 1 arcade system. Team Ninja’s Dead or Alive succeeded in directly competing with Sega when the first game in the series was released for the Virtua Fighter 2-dominated Model 2 arcade system. Ever since, both franchises have gone on to fill their own niches and are still major players in the realm of 3D fighting games. One of the very first polygon-based fighting games, Virtua Fighter’s decision to base itself more in reality in the face of a fighting game climate dominated by games like Street Fighter proved a success, carving out a new genre for fighting games. 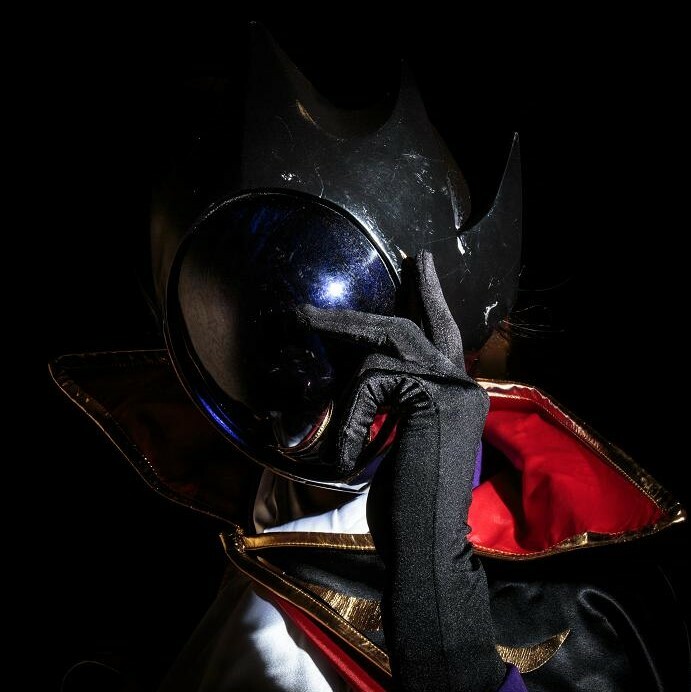 As the franchise continued, the game would change relatively little with each new installment, but would never lose its competitive foundation. Dead or Alive was the brainchild of developer Tomonobu Itagaki. Tecmo needed a boost in sales, and Itagaki made a gamble that was, as they say, “just crazy enough to work.” Combining faster-paced gameplay, as well as elements from other fighting games like Mortal Kombat and Fatal Fury, as well as beautifully designed and rendered characters would prove quite successful, even in the face of Sega’s already-ubiquitous Virtua Fighter franchise, and on Sega’s own arcade system to boot.